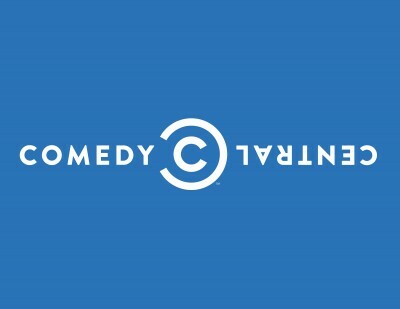 More comedy is coming to Comedy Central. Deadline reports the network has ordered a new standup series called The Comedy Jam. The Comedy Jam is slated to premiere in 2017. What do you think? Do you watch Comedy Central? Will you watch The Comedy Jam? More about: Comedy Central TV shows: canceled or renewed?, The Comedy Jam, The Comedy Jam: canceled or renewed?